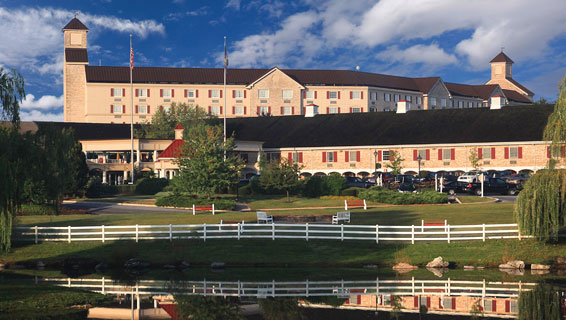 The 52nd Annual Training Conference & Exposition of the Eastern Regional Interstate Child Support Association Annual Training Conference and Exposition will be held in sweet Hershey, Pennsylvania from Sunday, April 26th through Thursday, April 30th, 2015. The 52nd ERICSA program planning committee has designed an outstanding conference program that provides plenaries and workshops on topics ranging from intergovernmental case processes and best practices, through new technology trends, to case management skills. There will be plenty of opportunities to network in formal and informal settings, including an interactive working session devoted to discussing the National Child Support Strategic Plan. ERICSA could not function as successfully as we do without the support of so many wonderful sponsors and exhibitors each year.